This is brand new and unworn with the tag. 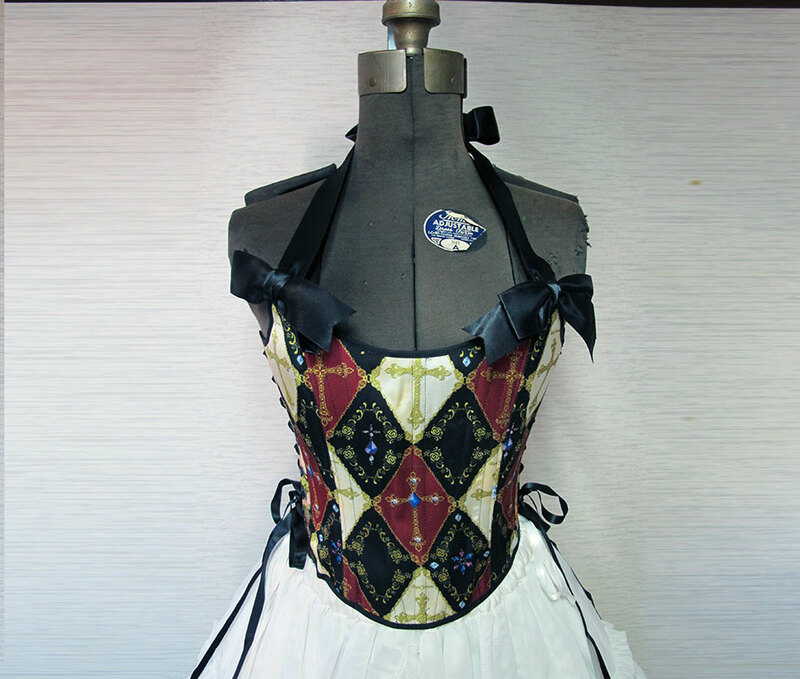 The bustier is completely laced through grommet rings on both sides, as well as having a zipper in the back. Item is free size due to the lacing. Originally 17,000 yen. This has been worn 1-2 times. Material has quite a lot of strech. This is brand new and unworn with tags. This is a nice pink pull over by popular casual brand Axes Femme. Love details with the lace at the neckline. 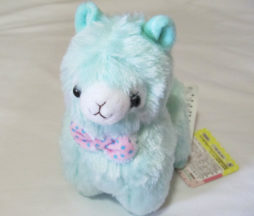 This still has the tags attached, but was won from a Japanese UFO cather (crane game) machine several years ago, and was displayed from time to time. It is in good condition with a little aging. This cute bunny takes 3AA size batteries in a compartment hidden in its back. When the ON switch is turned on, you can press its paw to make the bunny will walk aroudn to a cute holiday song. 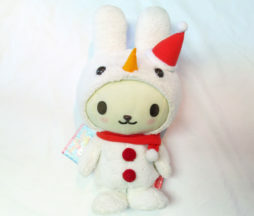 Cute to display at holiday times or for anyone that likes cute plushies (and who doesn’t!). About 40 cm tall. Brand new and unused. 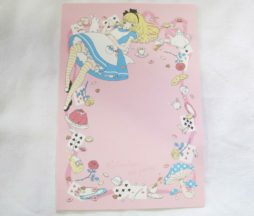 Features cute original illustration by Imai Kira of Alice of Alice in Wonderland. 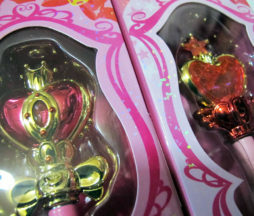 Brand new and unopened charm from the 5th Sailor Moon Minaturely Tablet series. The item comes with ramune candy tablets, however as this was released several years ago, the candy tablets are expired (in Febuary 2018). You could replace it with your own similar shaped candies though! The charm itself is about 10 cm. Good as a bag charm, doll prop, or just for display! These are brand new in their package. The pens have never been used or tested. Each stick is a combination pen and extenable pointer. 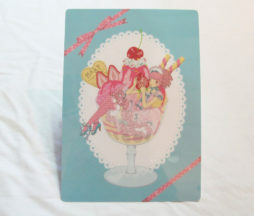 Very cute to use or just display! This is brand new and unused. It is a shitajiki, or a piece of plastic that is used under your paper when you write or draw to give you a smooth, hard surface. It could also be framed or otherwise displayed. Approximately 18 x 26 cm. This has been worn severa times but is in good shape. 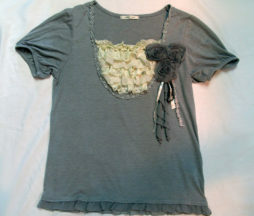 Great for a cute look in your casual/day to day wear. This item is brand new and unused, in its original packaging. The cardboard backing has some creases in it places, but otherwise it is fine. 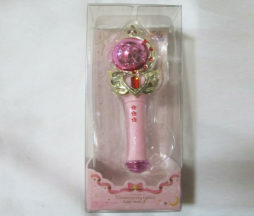 Please note, this is the Japanese packing/version. 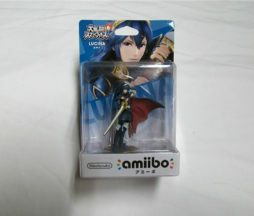 You gotta add it to your Amiibo collection! This is brand new and unused. It was a novelty product with purchase. 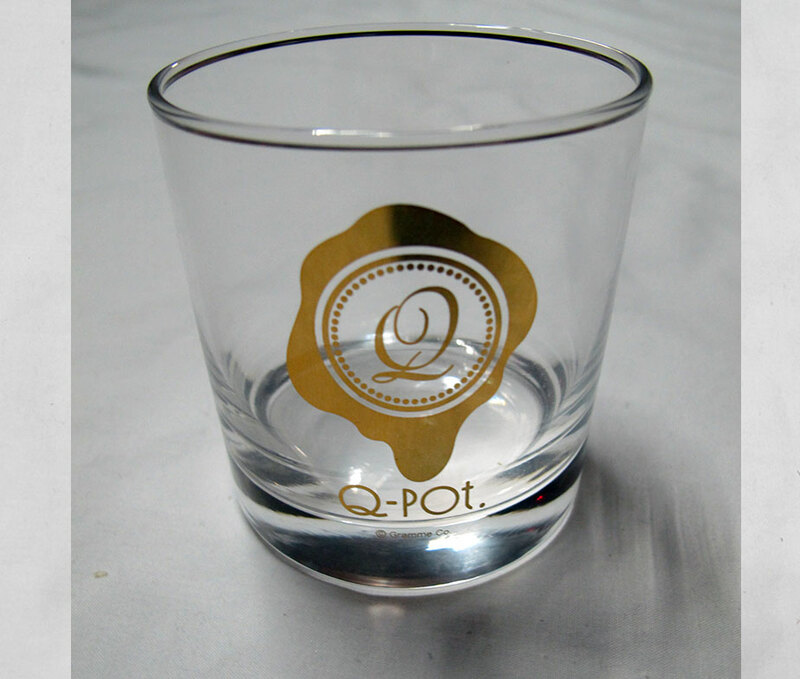 Features a melty QPOT logo in gold on the front. You should totally drink some chocolate milk in style out of this glass.